The public votes are now closed! See you on March 7th 2019 to discover the nominees in each category! The 9 projects to win first the public vote, then the jury vote, will be honoured at the visit.brussels Awards ceremony. The event gathers close to 400 professionals from Brussels’ tourism, cultural, hotel and events sectors. In addition to being honoured by their sector in the presence of Brussels ministers, this event will be an ideal occasion for candidates to do some useful networking. 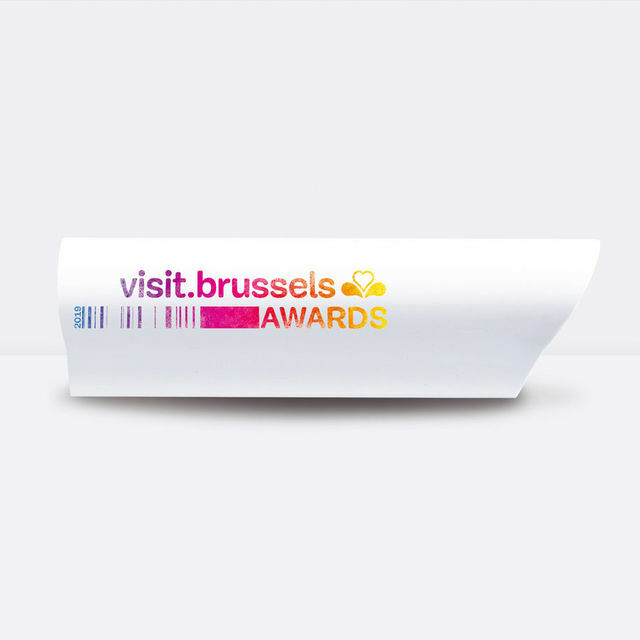 What’s more, after the ceremony, the winners will benefit from a targeted communication campaign to promote their current or upcoming projects on visit.brussels’ social media.